ready to re-brand and use with your clients. 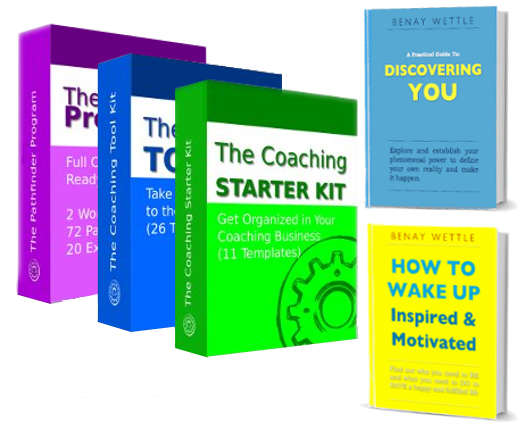 Coaching worksheets and a full life coaching program ready to use with your clients today. Be creative. White-label tools to re-brand and use with as many clients as you like. BONUS 2x ebooks to help you use your new Pathfinder Program with your clients. Learn more about each tool set by clicking the links below. 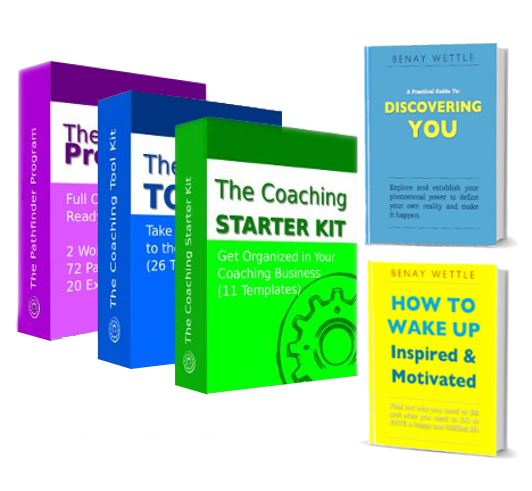 Coaching worksheets and a full life coaching program ready to use with your clients today. Be creative. White-label tools to re-brand and use with as many clients as you like. BONUS 2x ebooks to help you use your new Pathfinder Program with your clients.